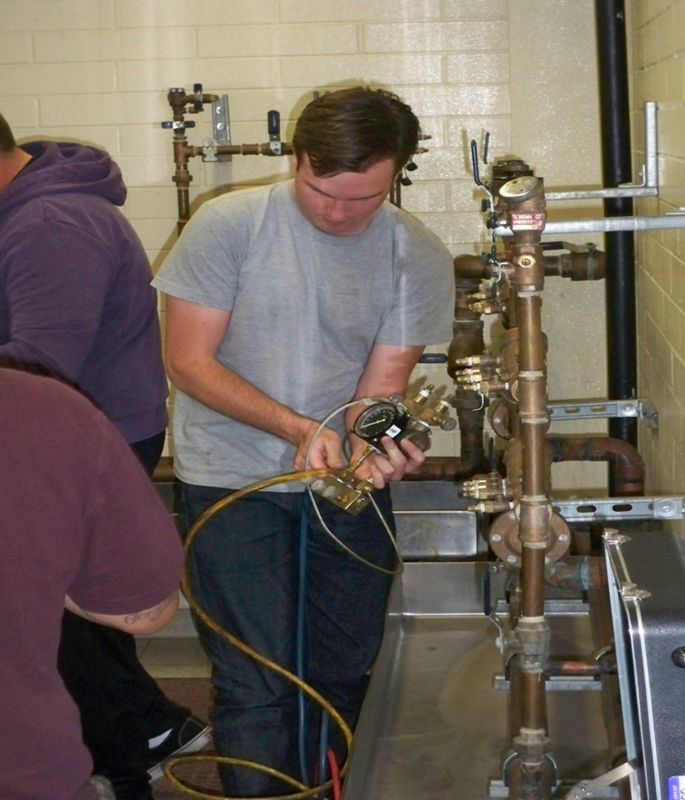 The Water Supply Technology Program is designed to serve students who are employed or interested in employment in water/wastewater occupations. 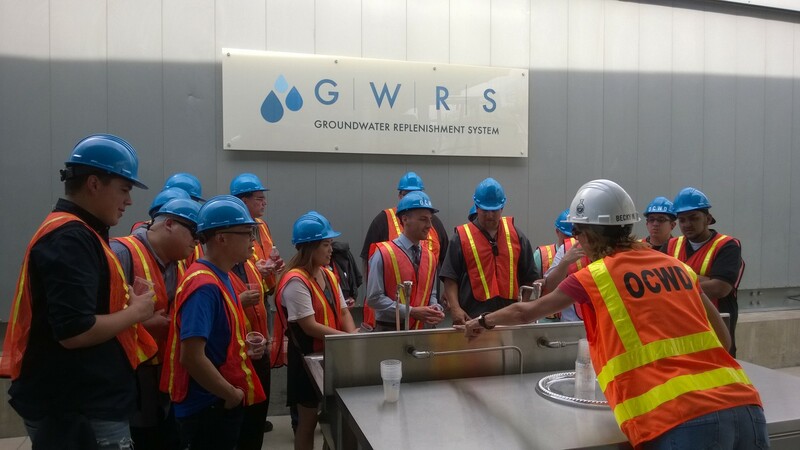 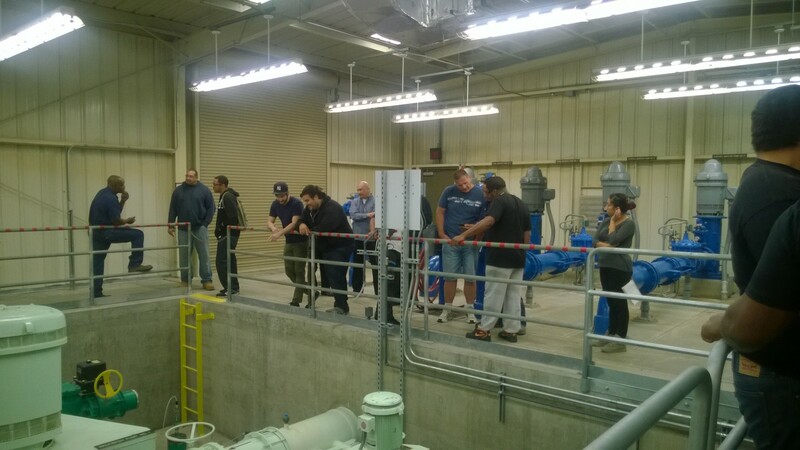 The program provides technical classes in water distribution, water treatment, wastewater collection, and wastewater treatment. 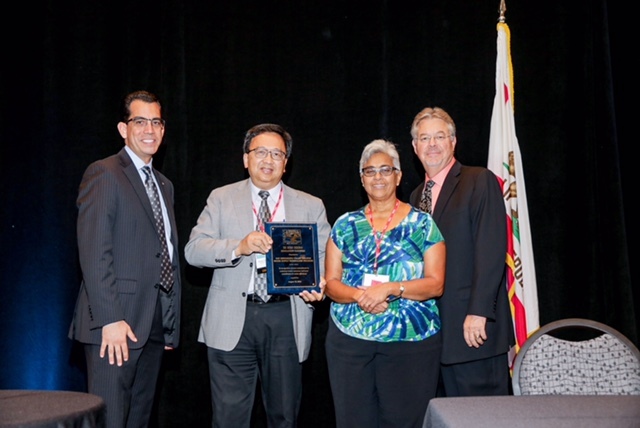 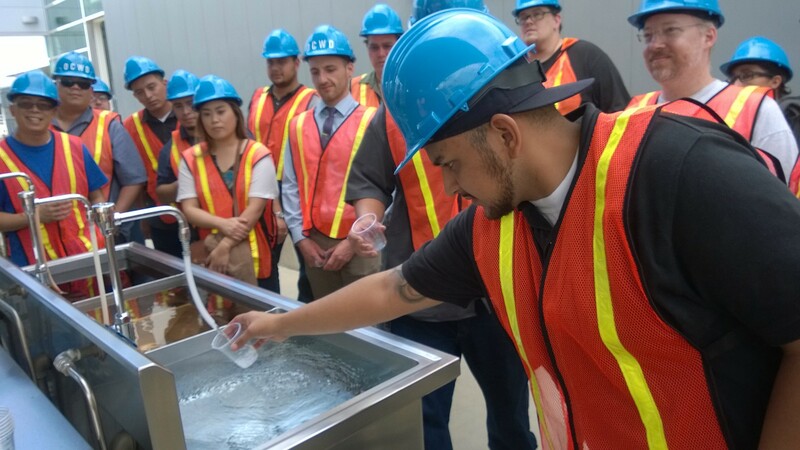 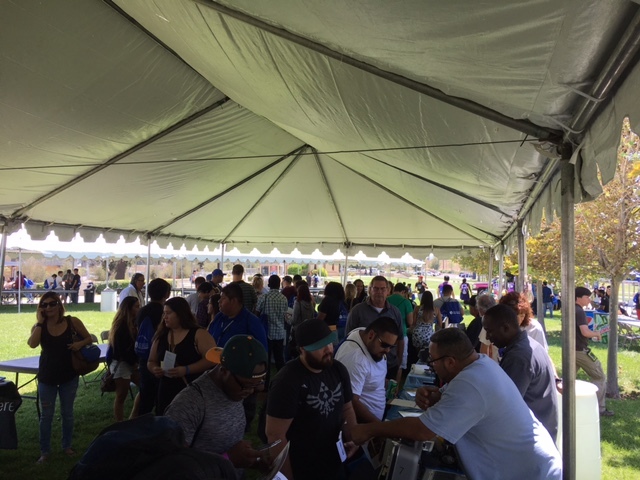 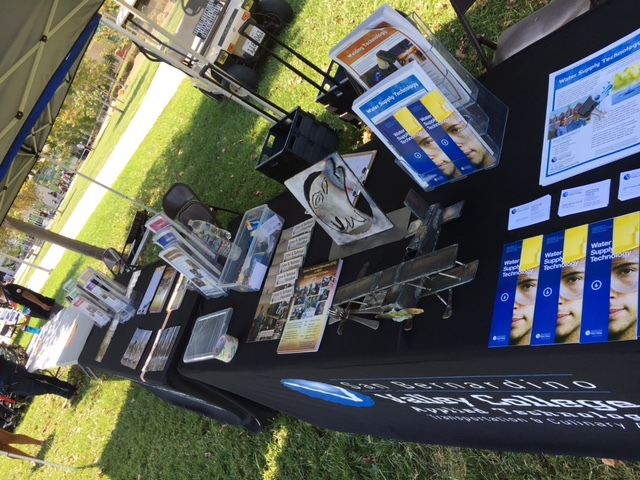 The courses prepare students to upgrade their skills and/or prepare them for licensing examinations and certifications from the California State Water Resource Control Board, the American Water Works Association, and the California Water Environment Association. 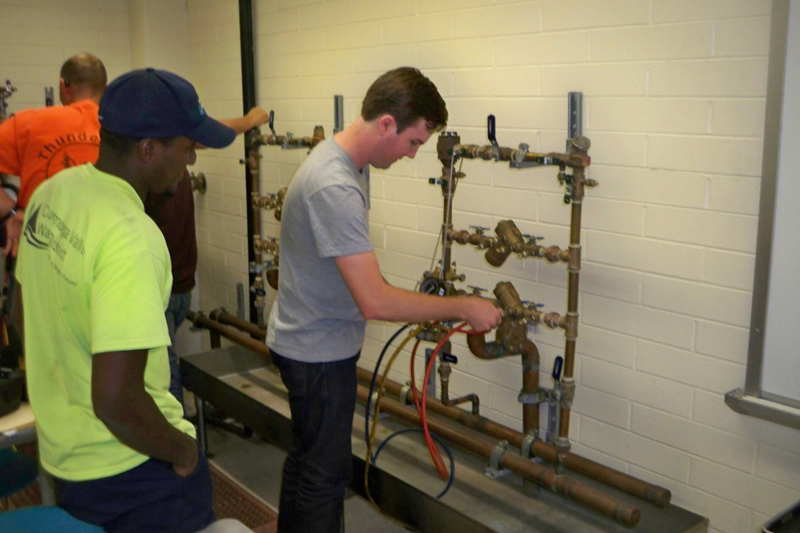 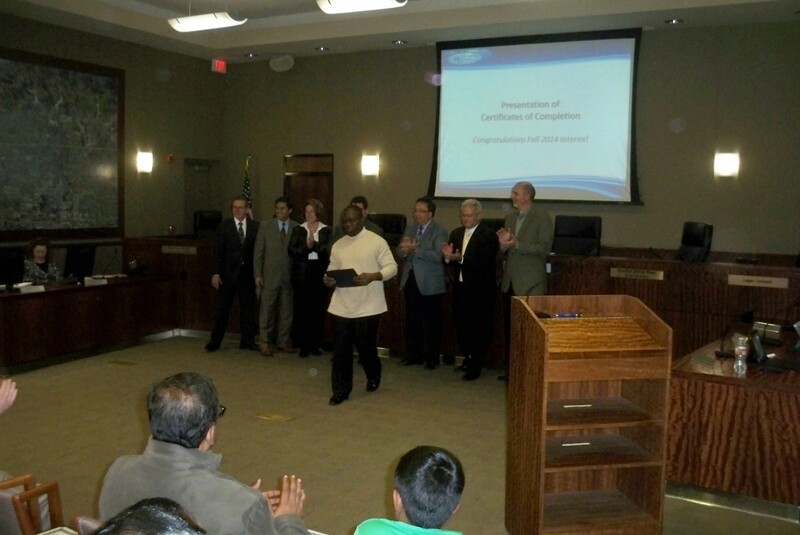 The certificate program is designed to prepare students for entry level jobs in water treatment, water distribution, and wastewater reclamation industries. 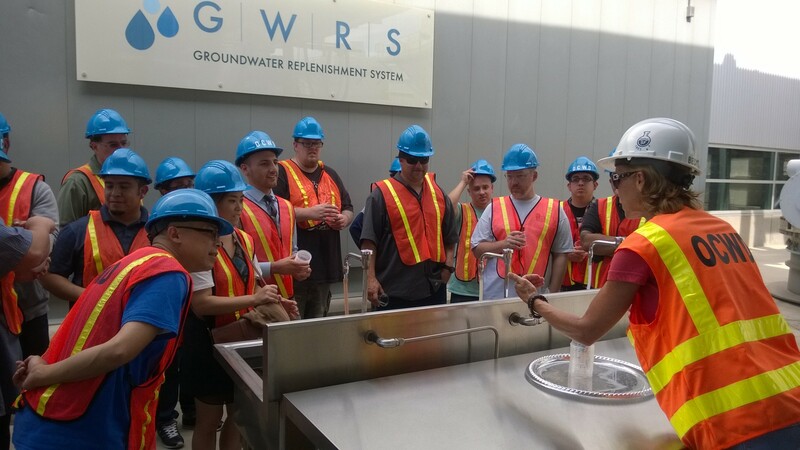 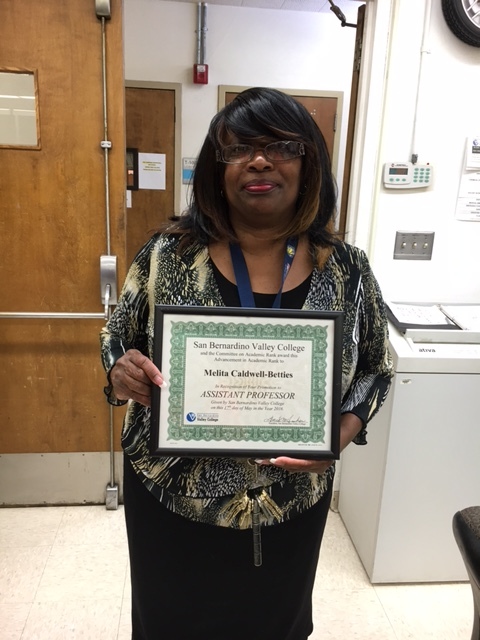 The associate of science degree graduates often work in city, county, or state agencies in positions such as plant operator, engineering technician, surface water manager, environmental laboratory coordinator, and industrial pre-treatment coordinator. 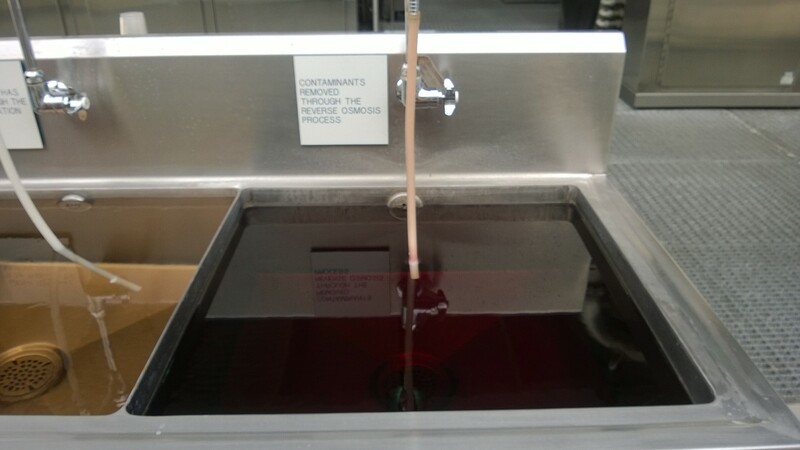 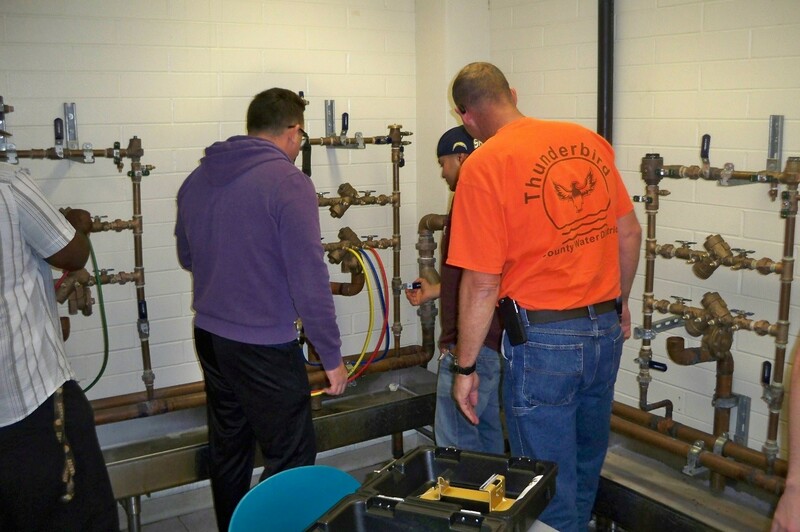 We offer one-day test preparation courses in Water/Wastewater Treatment and Water Distribution on Saturdays prior to the state certification exams. 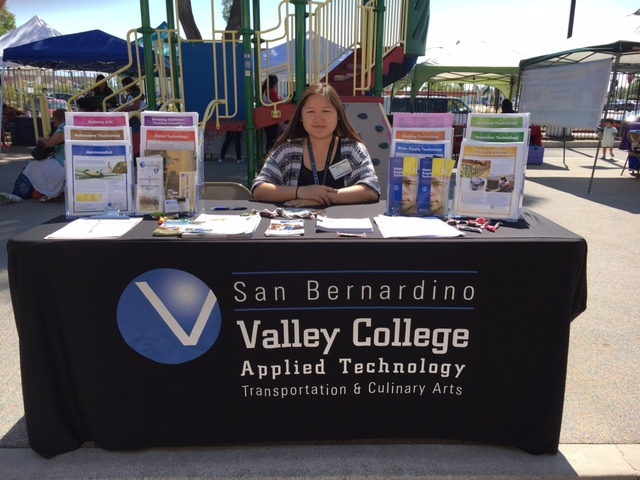 These courses can be used for Continuing Education Units or review classes prior to the exam. 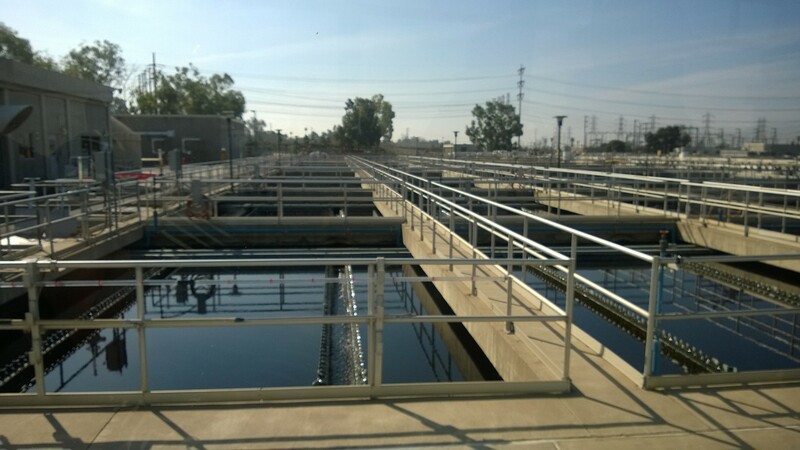 The annual median wage for Water and Wastewater Technology professionals with a degree in California is projected to be $54,248 two years before earning a degree, $60,247 two years after earning degree, and $70,247 five years after earning a degree. 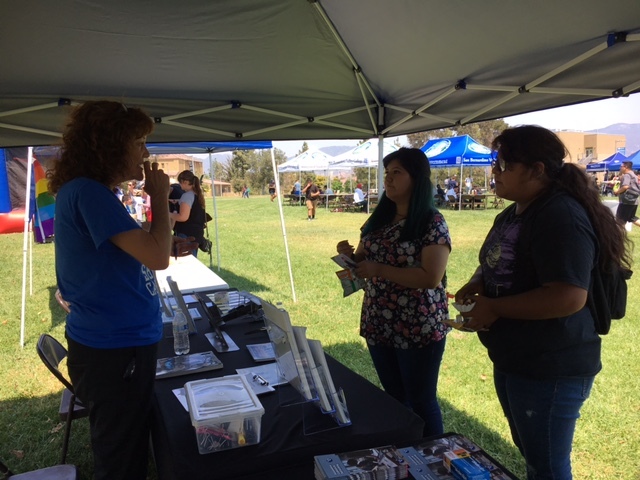 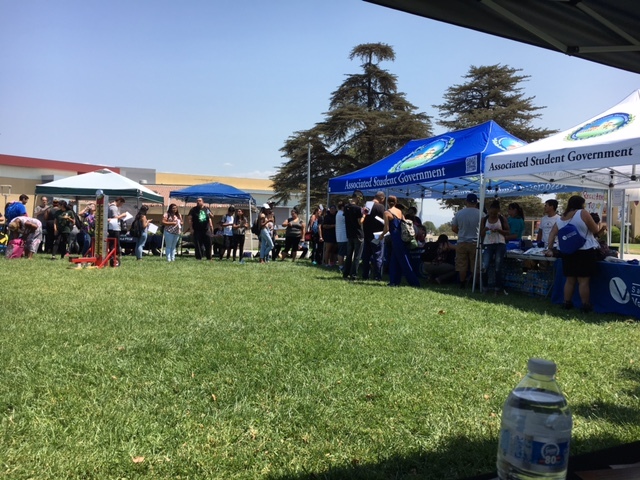 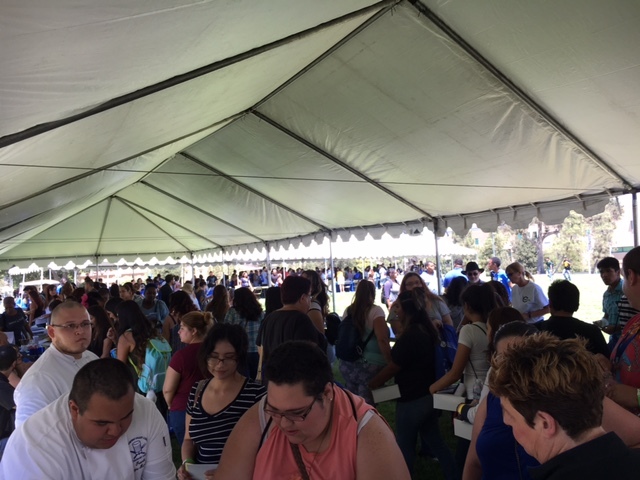 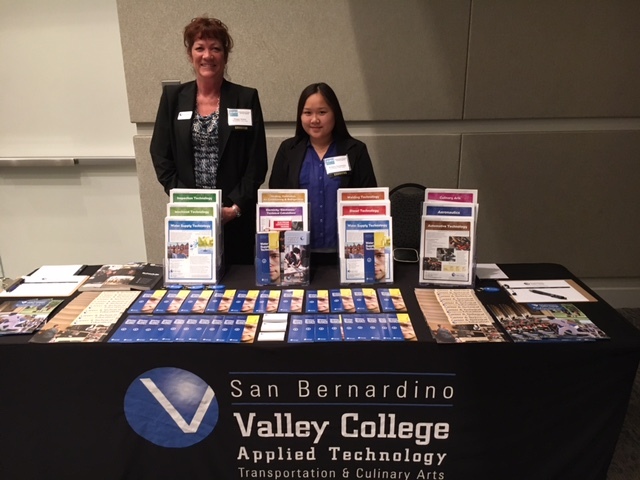 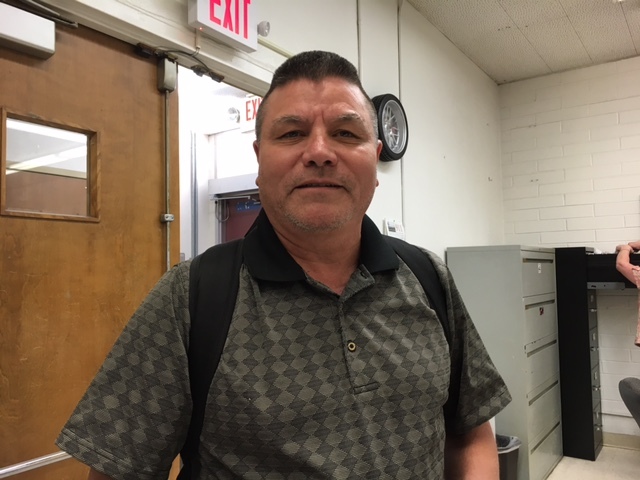 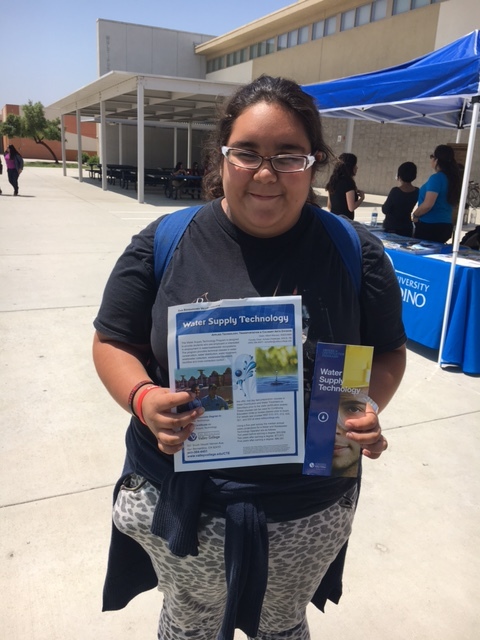 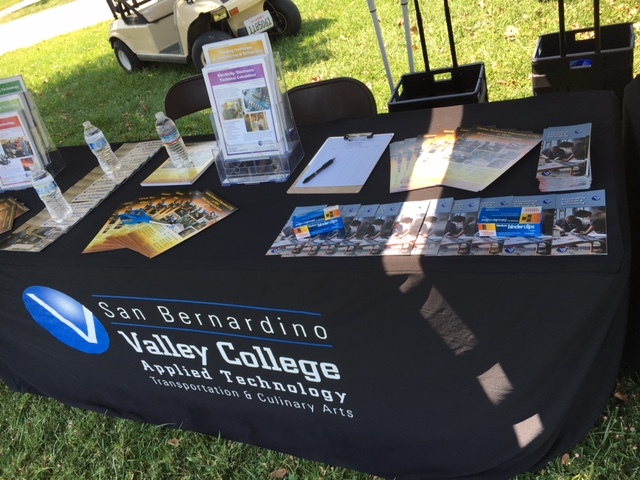 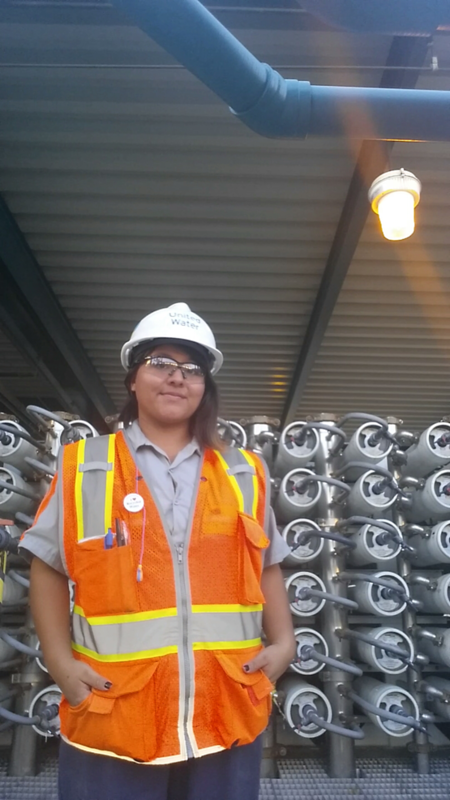 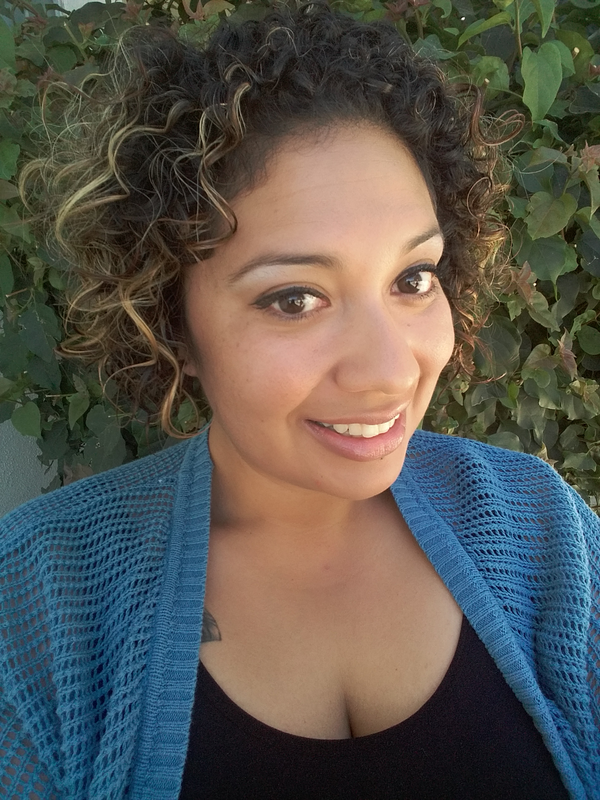 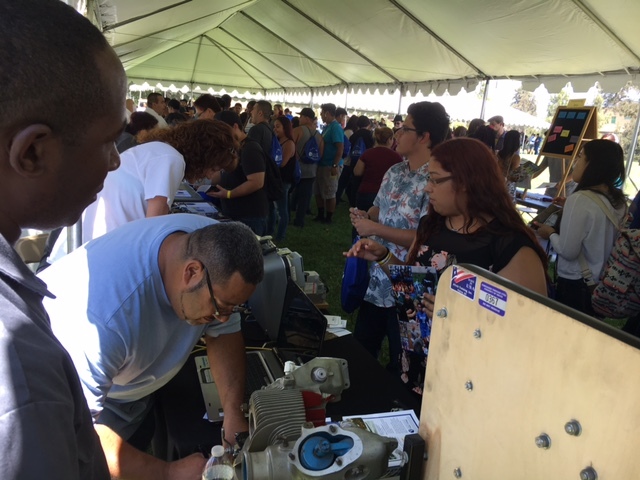 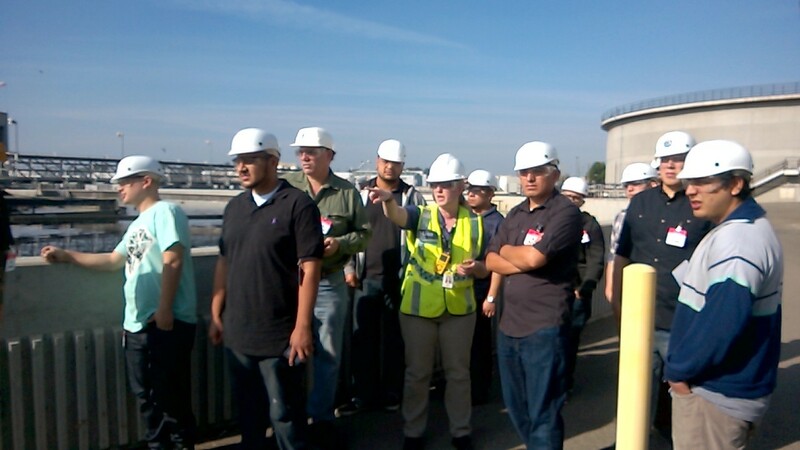 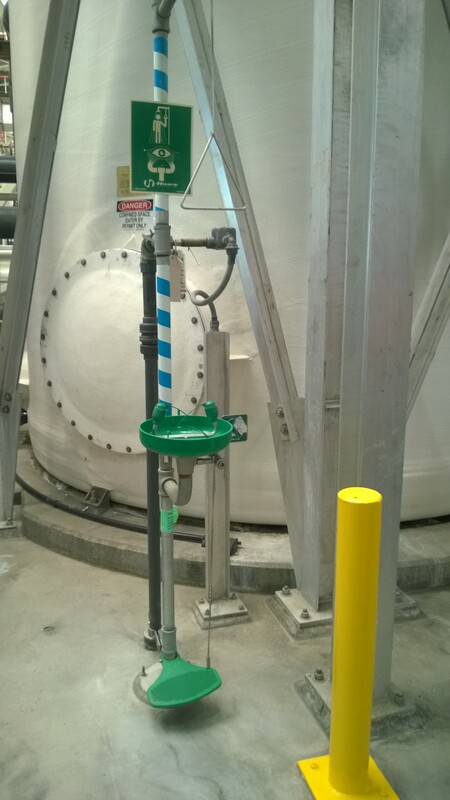 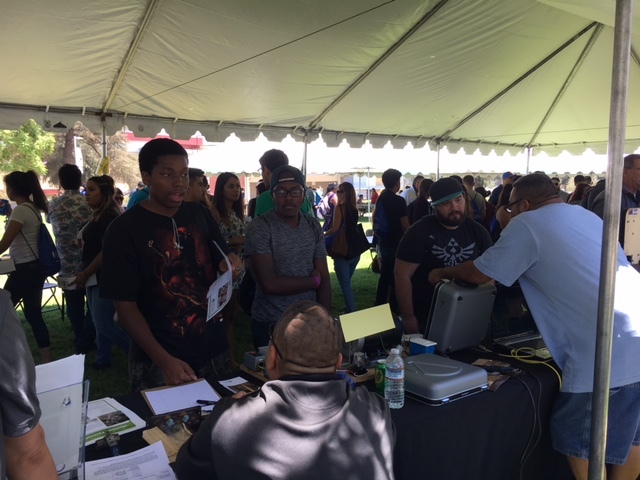 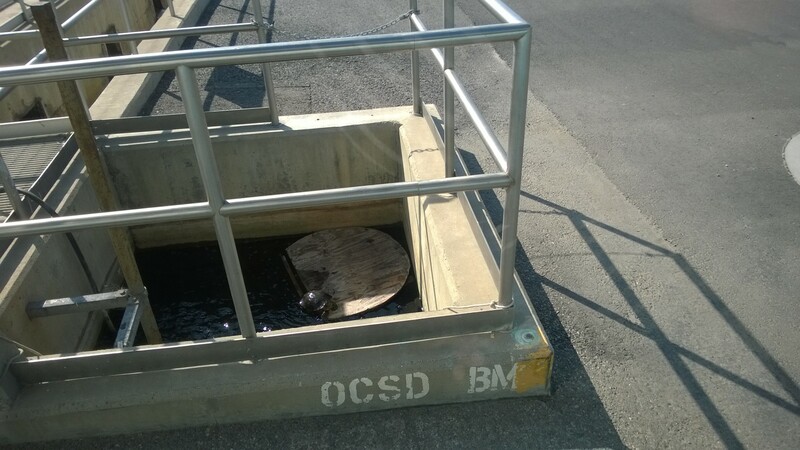 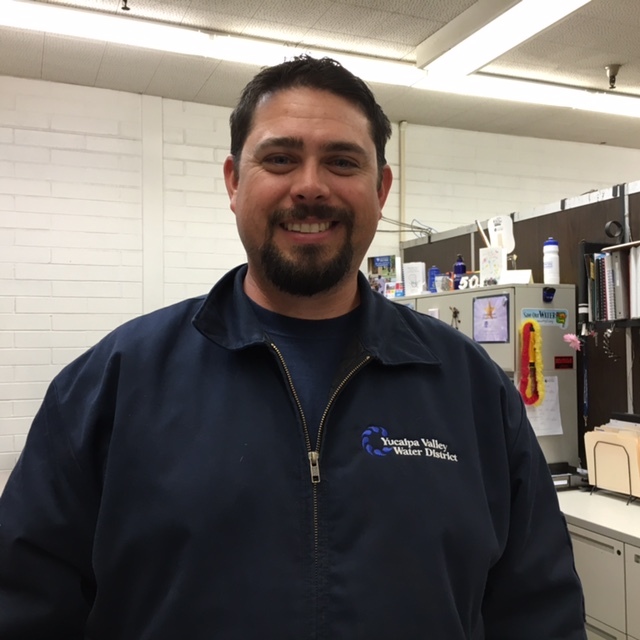 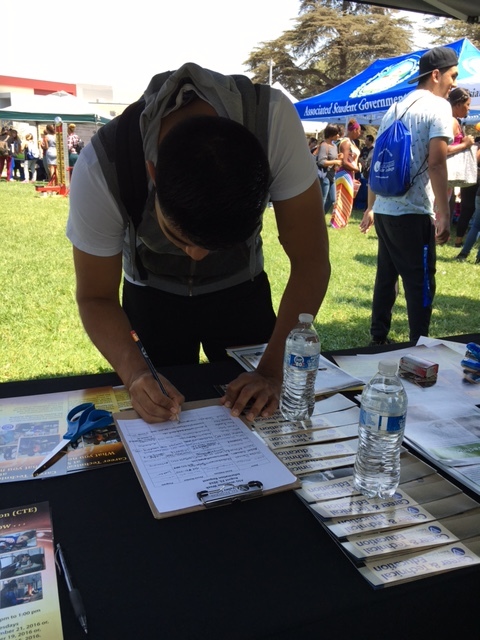 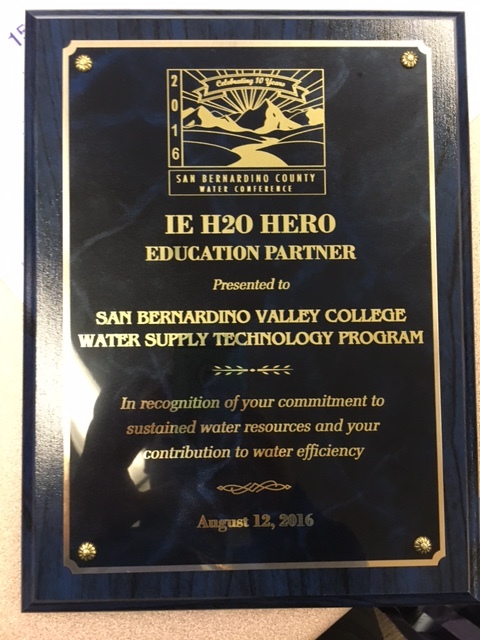 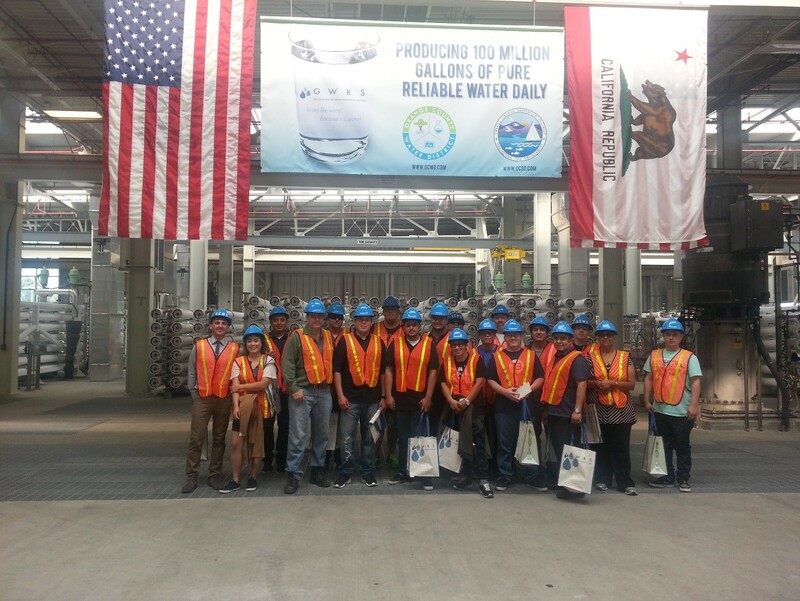 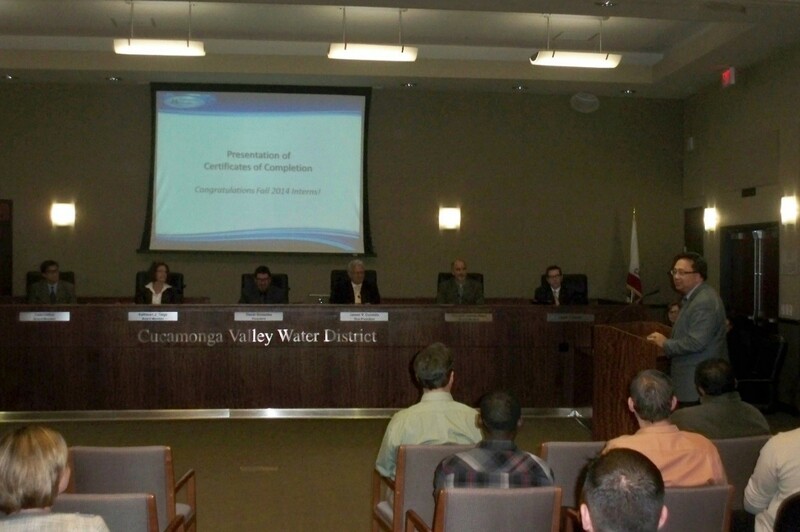 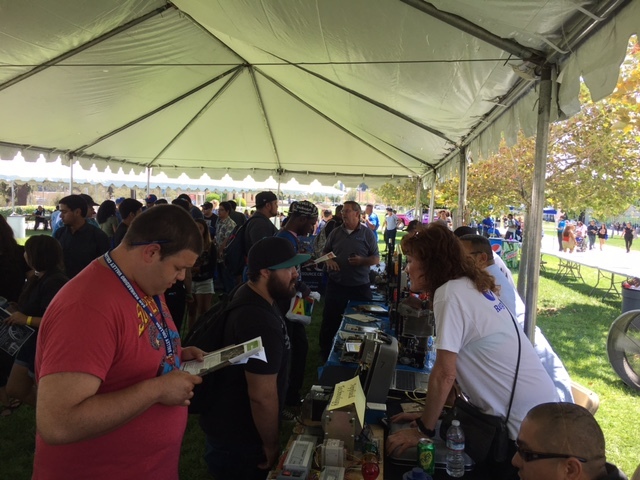 Why Choose the Water Supply Technology Program at San Bernardino Valley College? 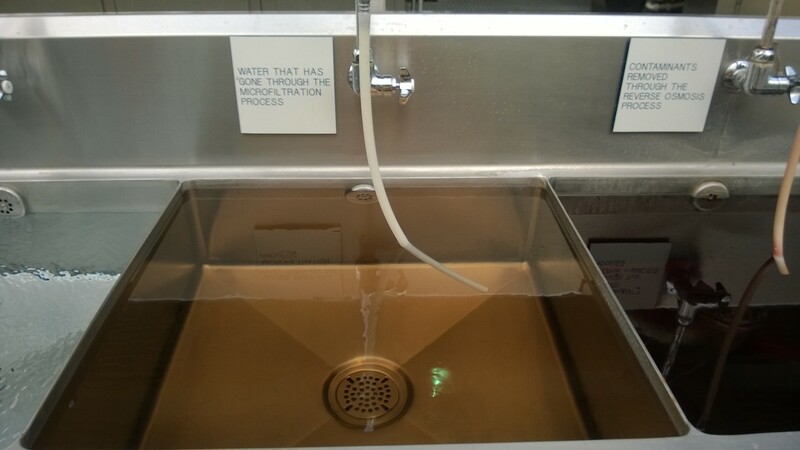 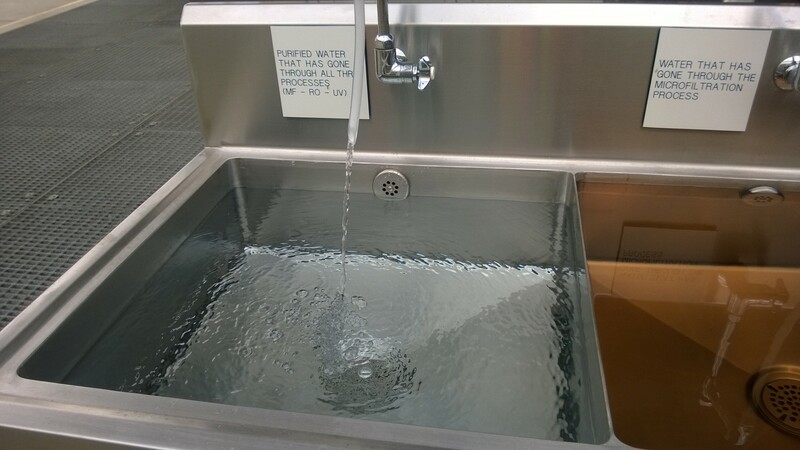 Learn about tap where water comes from and the processes involved in both before it comes through the faucet and after it goes down the drain. 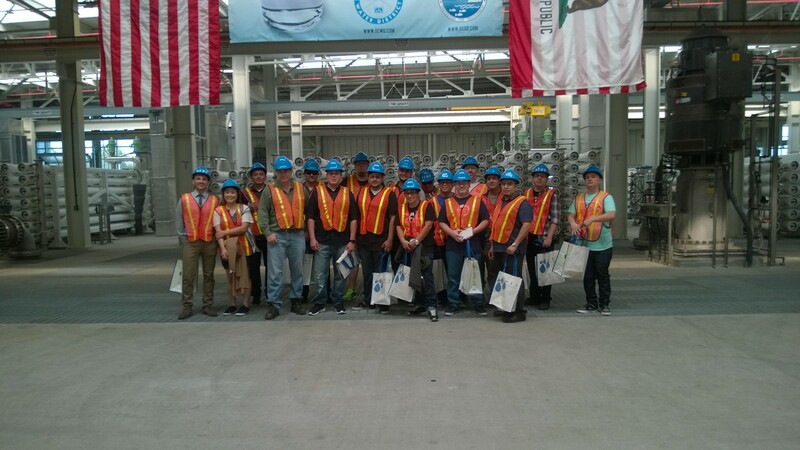 Learn about the skills needed for lucrative jobs in the water/wastewater industry. 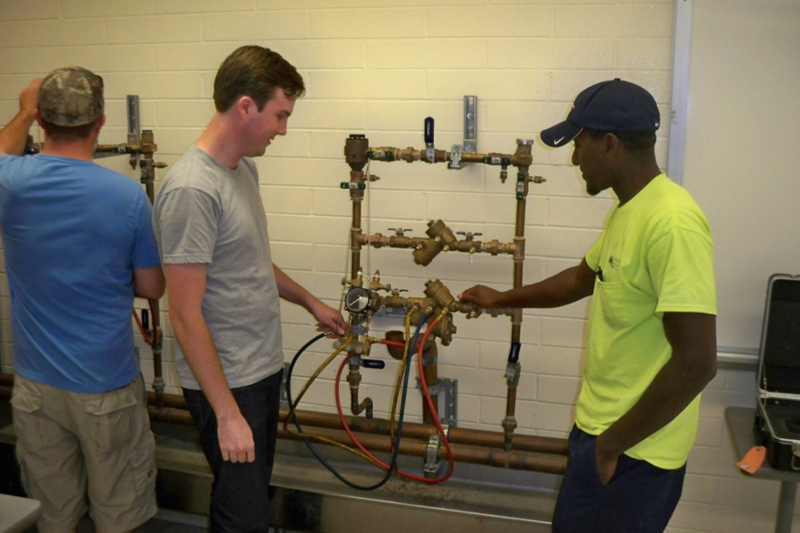 Get prepared to take certification tests. 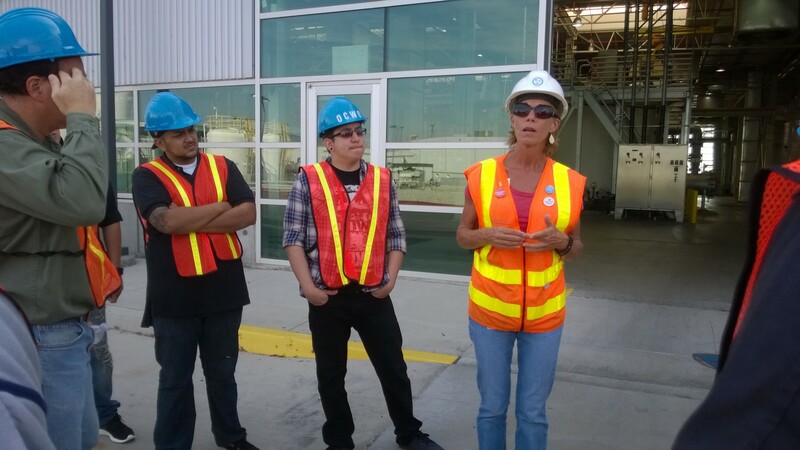 Jobs in this industry are local and not outsourced to other countries providing improved job security. 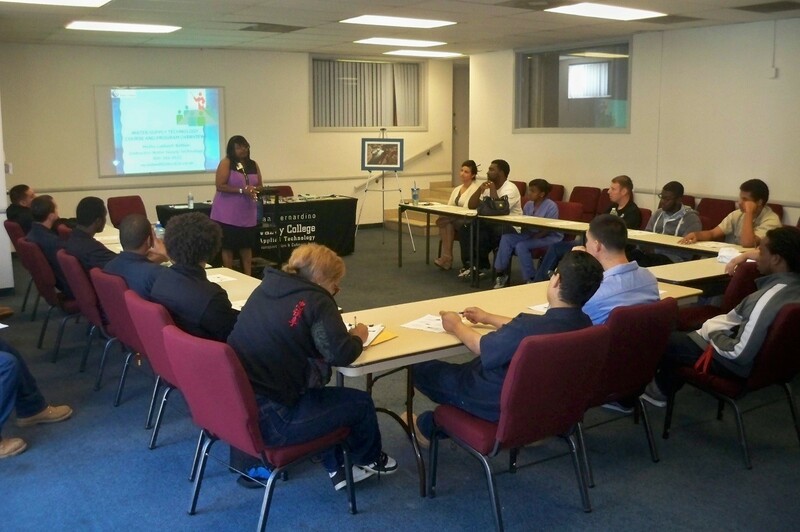 *Schedule built to meet the needs of students who work during the day, as well as those who work in the evening. 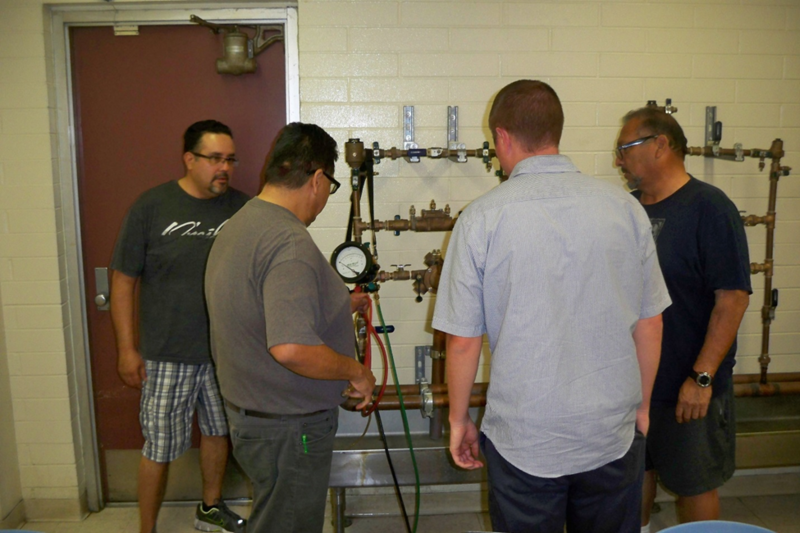 Morning courses are scheduled to enable a student to attain state certification in the shortest amount of time possible and students who follow this schedule may attain three-entry level certifications within a semester.